Are you looking for a career in project management? 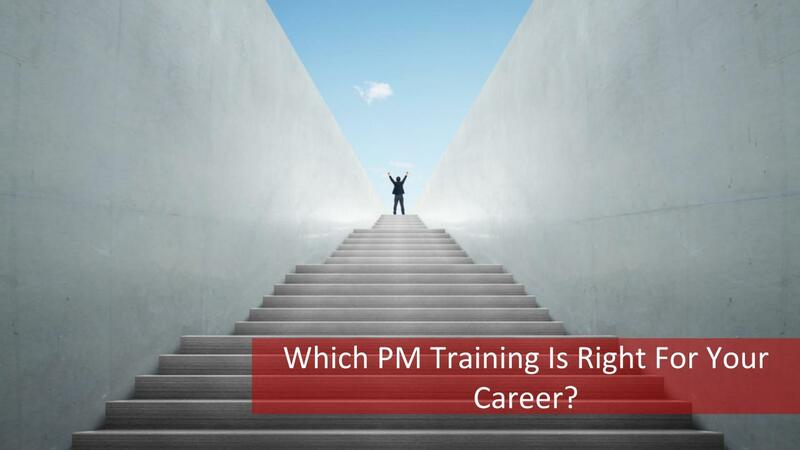 Do you want to know what PM Training is available to help your career growth? Even if you are already in a project management profession, you may want to know what PM Training options are available. Then, this post will help you. If you want to know the PM Training available from different sources, certifications you can get, then this is a must-read for you! Let us dig into the why and what of PM Training. Do you know that Project Management profession is the most in demand profession? 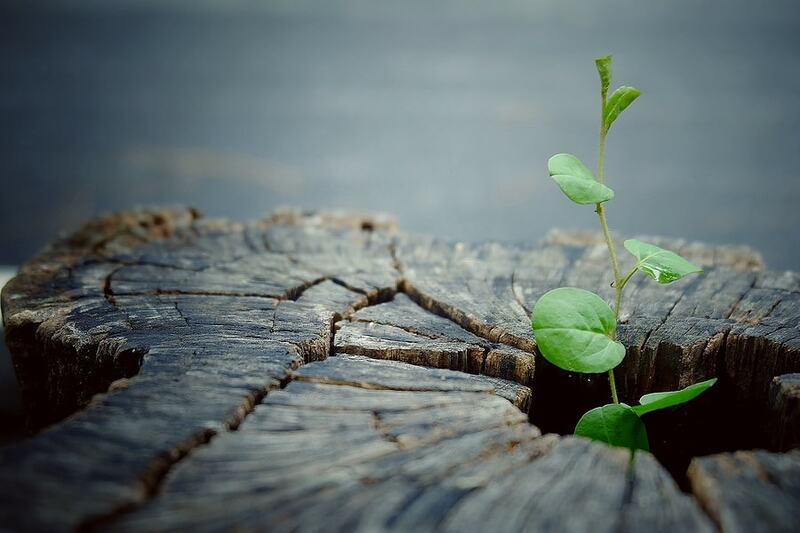 Organizations are adopting project approach to achieve their goals. Hence, Project Management Training is essential to move with the market. 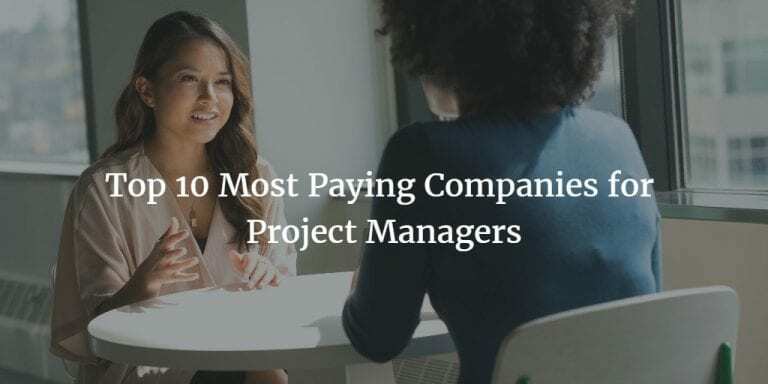 Did you know that by 2020, 1.57 million new project management jobs will be created? Don’t you want to encash this huge opportunity in project management profession? If yes, you definitely need to hone your skills through PM training. Moreover, if you want to sustain and surge ahead in this dynamic, changing environment, professional PM training is the key. Some of the PM training options are mandatory if you are planning for certification. While certification is in demand and also mandatory for many organizations, PM Training will enhance your knowledge and skill and invigorate your career. What are the various PM Training options available in the market? Since certifications are desirable, most PM Training providers give a certification focused training. Moreover, certification is compulsory if you want to climb up the ladder quickly. Let us look at some of the choices you have for PM Training. 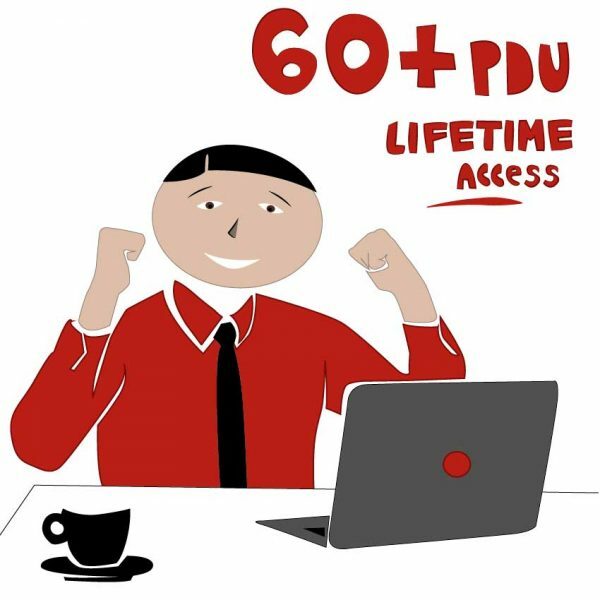 Are you looking for the most popular PM Training and certification? Then, PMP Certification and Training is ideally suited for you. What is PMP? PMP stands for Project Management Professional which is the most sought after project manager certification globally. Who gives this certification? Project Management Institute (PMI) is the world’s most recognized body for project management. PMI has its headquarters in Philadelphia, the USA with chapters across the globe. What is PMBOK? PMI’s PMBOK PDF or the Project Management Body of Knowledge is the globally recognized framework for project management. PM Training for PMP or CAPM (Certified Associate in Project Management) is based on this. What is the 35-hour project management education? You can get PM training of 35 hours which is a mandatory requirement if you want to apply for PMP Certification. Who gives this PM Training of 35 hours? You can get this 35 hour PM Training from PMI chapters. PMI Chapters are local representative bodies of PMI. Do you have one close by? How to know about the chapters? You can go to PMI website to get information on the chapters available all over the world. If you want to explore other possibilities, you may try PMI REPs or Registered Education Provider of PMI. Essentially, REPs are authorized by PMI to conduct this 35 hour PM Training. You can find information on these too at PMI website. You can get this PM training in both classroom and online PMP certification modes. Let us explore the PM training modes in a while. Which PM training is best? Are you clear about your goal? Are you looking only for PM Training or certification too? How much time can you dedicate to the PM Training? If you know clearly these aspects, you can pick the right mode of PM Training. PMP Boot Camp: Can you spare four days over two weekends? 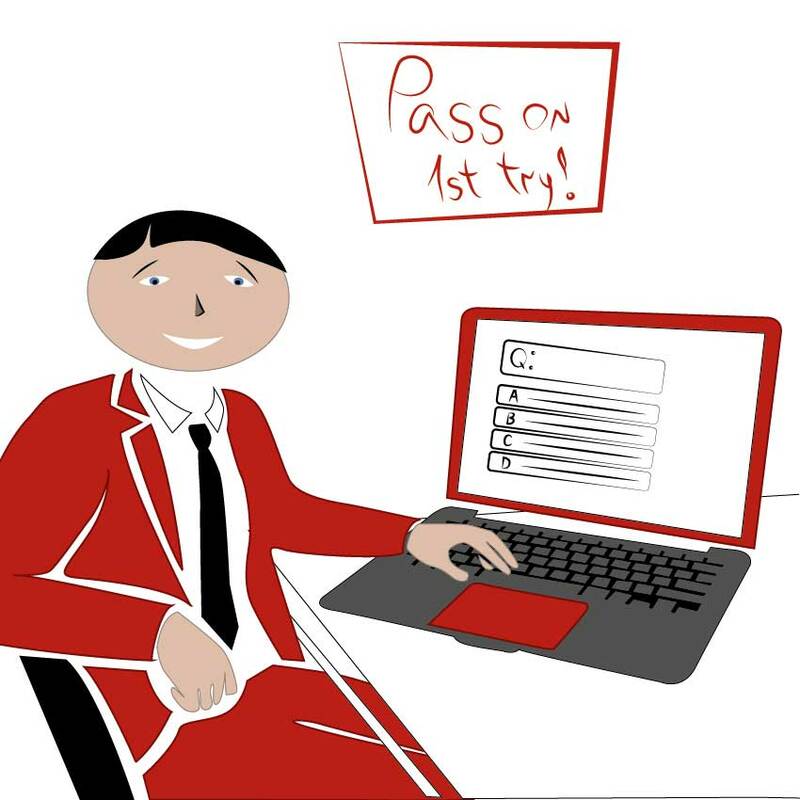 Are you looking for completing the PM Training quickly so that you can start applying? Then, PMP Boot camp or a classroom PM Training is ideal for you. 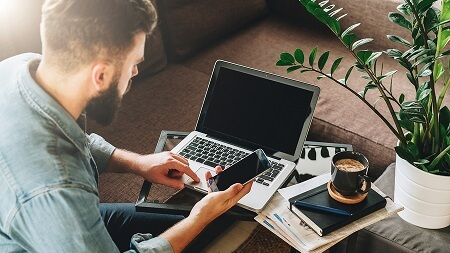 PMP online certification: Do you think sparing two weekends is a challenge? Your schedules are unpredictable? Are you working against tight deadlines and think you may be called on to office anytime? If you are going through these scenarios, then rule out a Boot Camp. For one, they have fixed a pre-defined schedule for a batch which you need to pre-book. Therefore, you will find this may not work for you. Moreover, if you miss a session, when can you retake? When they have a batch, can you be free to attend? Phew! Too many uncertainties! Why online PM Training? 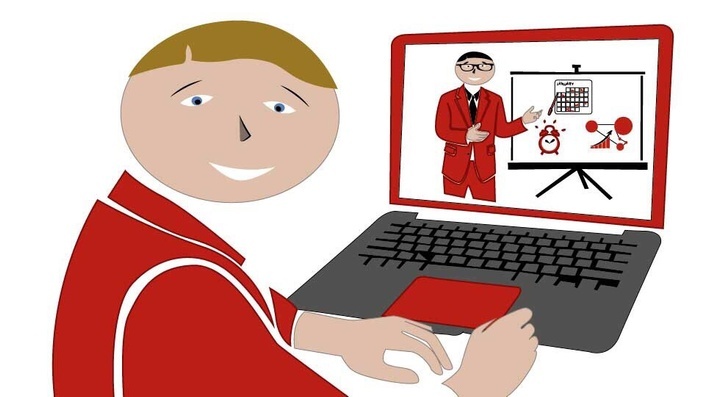 You can access the PM training from anywhere and at any time as long as you are connected to the internet. Moreover, you can review the lecture sessions any number of times. While this gives you flexibility, it may make you lax. Therefore, go for a plan that gives limited access to PM Training forcing you to complete within a specified time. What additional benefits of an online PM training are there? You can study at your own pace. Do you find some of the concepts tough? Don’t worry! You can pause, play and get the hang of the concept. With this option, you don’t have to worry that you may miss the class because of your project priorities. Moreover, you get access to downloadable resources. You can use the flashcards, mind maps and question banks for improving your knowledge. What PM Training is available for Fresh college graduates? Have you come out of college and looking for a PM training to jump start your career? Then, opt for Certified Associate in Project Management – CAPM. Do you have less than three years of experience in projects and found that you cannot go for PMP? Now, what? You can attend the 23-hour CAPM certification training to understand the project management framework and processes of PMBOK. Though for certification requirement, you don’t have to take this PM training if you have experience. Can I get training on certain specialized areas in the project? Definitely! You can opt for Risk Management, Schedule Management or Business Analysis. Are you working in projects as a Business Analyst? Even you can get training focused on your area of work and of course certification too. 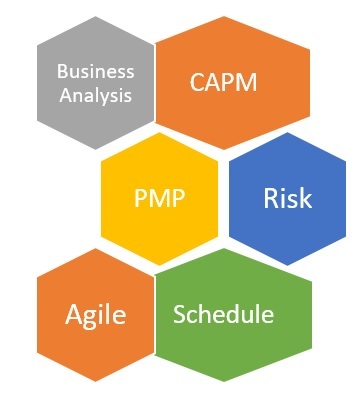 PMI offers training on Business Analysis. A Business Analyst works as a liaison between the business and the technical team for developing software applications. Are you involved in understanding and capturing stakeholder needs? Then, this is the most suitable PM training for you. You can attend the 35-hour training program on Business Analysis to get a professional training in this domain. If you are interested in risk management and want to be on a specialized team that manages risk in projects, go for this 30-hour risk management course which comes from PMI. Is your current job into project scheduling? Do you deal with schedule preparation, updating, project coordination? Would you like to get expert knowledge on scheduling? In that case, PMI’s 30-hour education of Schedule Management is a great boon for you. What if I work in an Agile environment? Do I go for PMP or does PMI have any other training? Are you in projects that are complex and highly collaborative in nature? Do you want to know the right way of executing these projects? PMI’s 21-hour PM training on Agile practices will equip you towards projects run in an agile environment. What aspects of Agile practices are part of the Training? While Scrum is the popular approach to Agile, the Agile practices training covers much more. You will familiarize yourself with Kanban, Lean, Extreme Programming, and Test Driven Development. What can you learn in this PM Training? 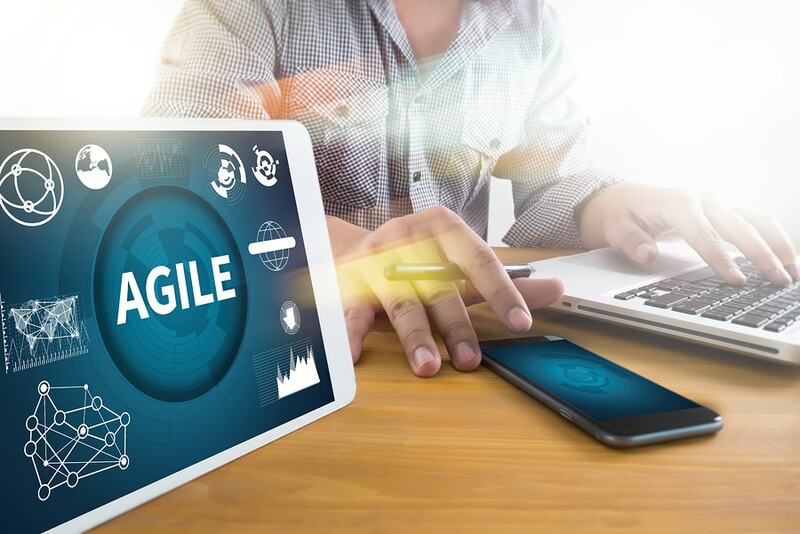 In this PM Training, you can get an insight into Agile principles, Stakeholder Management, Value Driven Delivery, Adaptive planning, getting the best from the team. In addition to this, you can learn how to detect problems and find a solution for them. Therefore, PM training from PMI spans a wide range applicable to people starting out in their career to highly experienced. 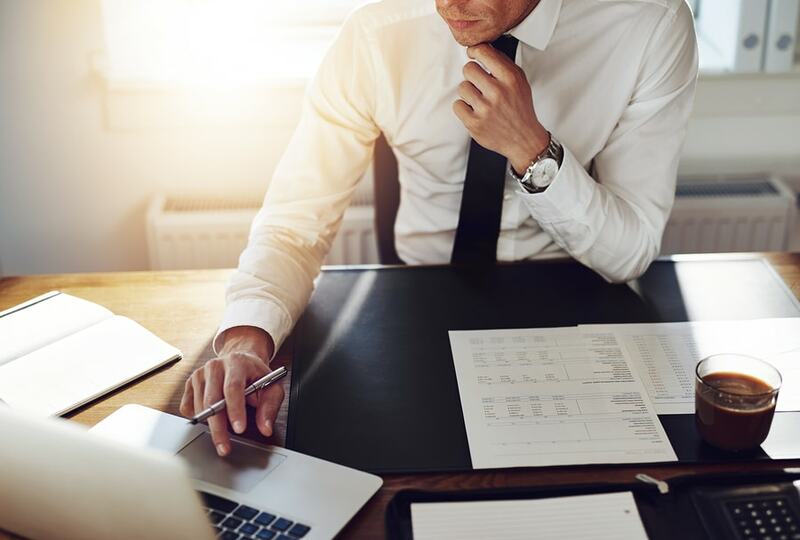 While CAPM is on one end of the spectrum, you can go beyond project management to portfolio and program management on the other end of the spectrum. We mentioned that you have several options for PM Training. While PMP training is globally recognized, there are a few others which are preferred in some parts of the world though recognized internationally. One such training is on PRINCE2. Are you wondering if this has something to do with kings and princes? No, PRINCE is an acronym for PRojects IN Controlled Environments). This is a process-oriented methodology for managing projects effectively. 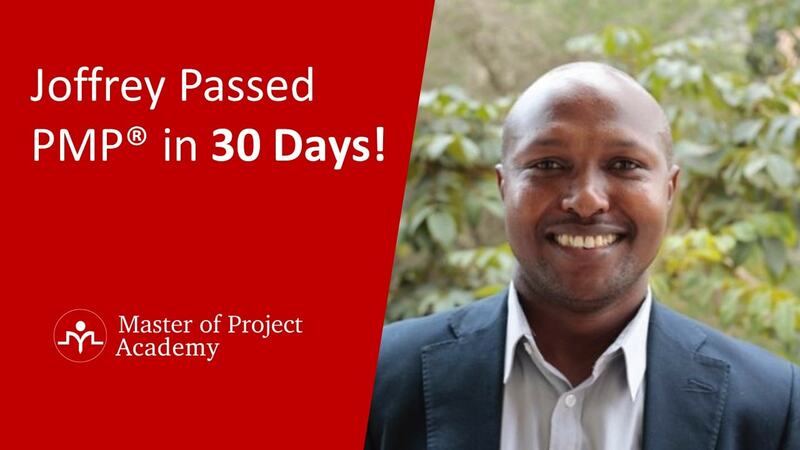 In case you are in the UK or working on projects for the UK whether Government or private sector, you need to explore this PM training and certification. What is PRINCE2 Foundation Training? What can you learn from this PM Training? Do you want to know how business needs are aligned to the project? How to organize the project team, plan effectively using a product based approach? If yes, then PRINCE2 is what you should opt for a PM Training. Does the PM training stop at foundation level? No, you can go for the Practitioner training once you complete the foundation certification. This allows you to understand and apply the full capability of PRINCE2. Do you want an Agile framework based PM Training? Then, look at the PRINCE2 Agile. 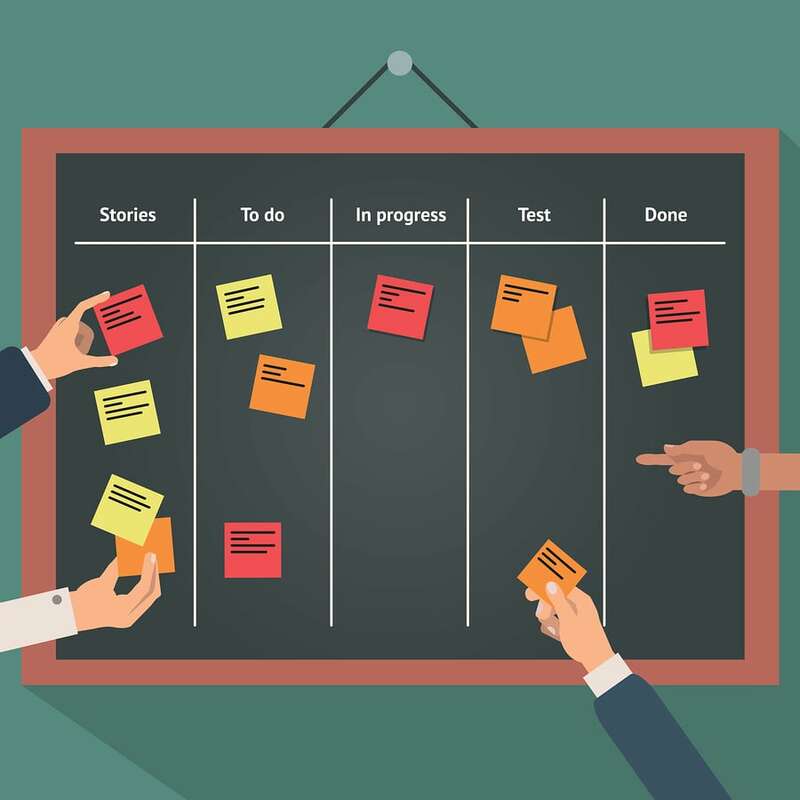 This has the best of both infusing agile flexibility into the PRINCE2 method. What is Certified Scrum Master Training? Do you want to understand the basics of Scrum? If yes, the Certified Scrum Master PM Training is the one you should go for. You learn the basics of Scrum, core values, the framework in this scrum training. In addition to this, if you want to understand when Scrum is to be used or what are your roles and responsibilities in a Scrum team, etc. then you must attend this PM Training. Who should attend? Are you interested in learning about Agile methodology and Scrum? Do you think you will be joining a Scrum team very soon? Or you will be changing to an organization that follows Agile methodology? Did you answer in the affirmative to any of the above? If so, this will fit your requirement. What is CSPO Training? Are you a product owner? Do you work on the business side defining requirements for products and applications? Do you want to attend a PM Training that helps you set the vision for Product, manage stakeholders, plan the release of product version? If you are interested in the above aspects of PM Training, Certified Scrum Product Owner (CSPO) is a great beginner level training. If you want to be certified, this PM Training is a prerequisite for this certification. What is Certified Scrum Developer (CSD) Training? Are you on the technical side of development? A software programmer? Do you want to know the additional skills you need to become an expert developer in scrum team? If so, Certified Scrum Developer Training will help you realize your goal. What is CSD? You can attend a 5 day PM Training. Take a 3 day CSD training which gears you for the technical aspects such as architecture, design, etc. On top of this, attend the CSM course to be ready for Scrum Developer role. Moreover, this PM Training will prepare you for certification too. As a project manager, do you prepare schedules, create reports on project progress? Even if you are a beginner in project management, you need to be aware of preparing, interpreting and using these. There are a few useful project management tools that make you more productive. We will discuss briefly the PM Training on Microsoft Project and Primavera here. Microsoft Project is a scheduling software from Microsoft. You can use a standalone version or the desktop version or if your organization uses it across the projects, you will use Microsoft Project Professional. Project Professional is connected to Project Server. The lite version is also available. Does this Training cover the features of MS Project? Is the training on the latest version? Can you create a schedule, update progress, view reports at the minimum after this Training on Microsoft Project? Then, it will equip you with the basics of the tool to manage your project schedule. While this is applicable to a Desktop version, you have more features in the Project Professional. You can attend the Microsoft Project Training which is done as a 2-day or a 3-day workshop depending on the level- beginner or advanced. 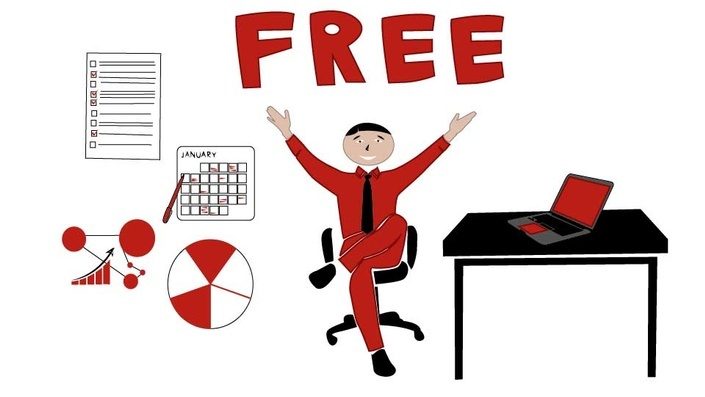 You can use Primavera from Oracle Corporation to create a project schedule, especially suited for complex projects even up to 100000 activities. The PM Training for Primavera is generally of 3-day duration. By the end of this PM Training, you would be able to create, track and monitor project progress along with creating reports. 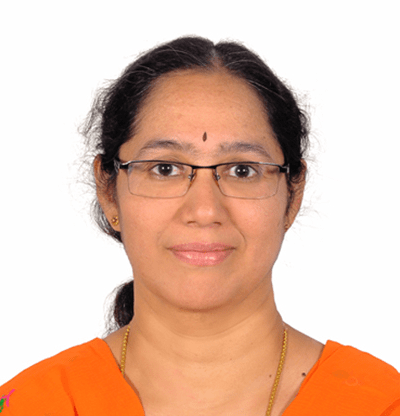 Are you interesting in learning about Quality Management techniques which help you minimize waste and reduce the defects? You can learn about all this plus the DMAIC (Define, Measure, Analyze, Improve and Control) in the Lean Six Sigma PM Training. Moreover, many of these PM training prepare you for the Green Belt Certification from ASQ- American Society for Quality and International Association for Six Sigma Certification (IASSC). What if I am already certified? If you are certified, it means you have a certain level of expertise in the area. Learning is a continuous process. Therefore, to maintain your certification you need to update yourself periodically by attending relevant PM Training. Which certification do you have? Based on this, you choose the PM Training to maintain your professional development units? Are you PMPCertifiedd or do you have other certifications from PMI? Then check the certification cycle for PMP Renewal and the PDUs you need to earn. You can attend various PM training programs offered by different providers. Choose the one that fits your PDU requirement and PMI Talent Triangle. 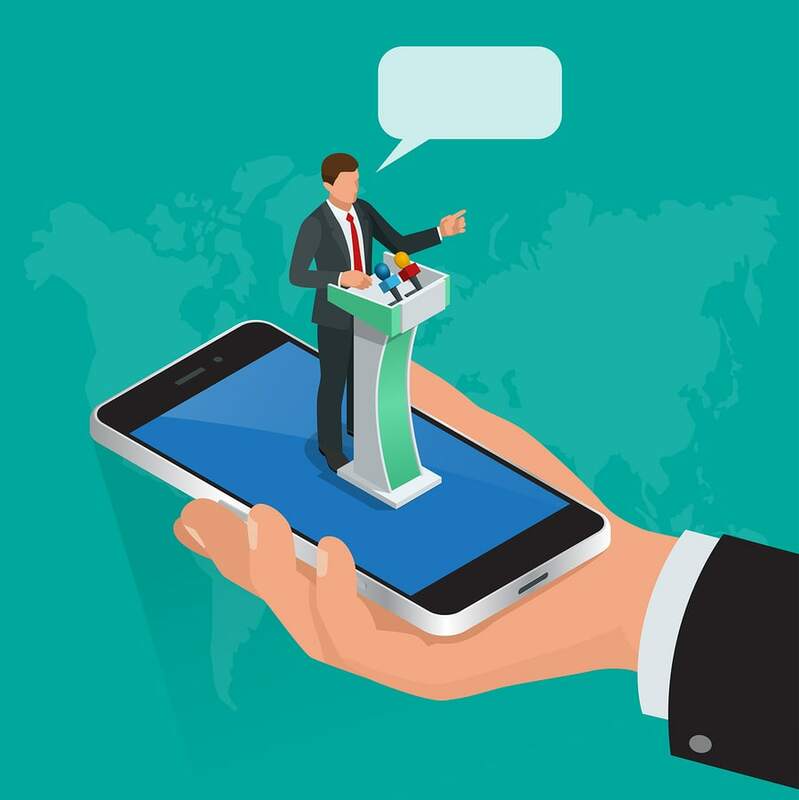 In case of Scrum Education Units, you need to meet your scrum certification continuity requirement, you may have to attend another coaching from Scrum Alliance or other programs mentioned on their website. Summarizing the PM Training options, you can choose the training programs that are aligned to PMI. While PMI is global, in case you are working on UK projects, you may choose PRINCE2 based Training. On the other hand, if you want to know the agile methodology, check out the Training from Scrum Alliance. If you want to hone your skills using project management tools, go for Microsoft Project or Primavera Training.